← Click And Clink – Happy New Year!! In the year 1931 the United States was experiencing one of the most painful economic downturns of its relatively young history. The Great Depression as it came to be known by economists and politicians and academics was in full ramped-up destruction mode in a period of high unemployment with as many as one in four people out of work, continuous bickering among the country’s leadership to determine the best road to recovery and a flood of fear among the general population that money was not safe anywhere since they witnessed the failure of 2,294 banks in that particular year. Alas, no bailouts. The European credit structure collapsed, and the American Federal Reserve raised interest rates in an effort to stop the large whooshing sound of Europe’s loans, investments in the U. S. economy and gold in the U.S. banks being sucked back across The Pond. Rising interest rates meant a larger cycle of despair for individuals and small businesses, and things went from bad to worse. Could anyone save the day, or at least make the day more tolerable? A new hero rode bravely on the waves of air to produce sounds for the struggling masses and it was fondly known as Radio. For family entertainment and fun on the cheap, radio was the way to go. RCA and CBS and NBC were born and became household names through the creative genius of the men who founded the companies. The evolution of radio programming was swift and the dynamics ever changing. Popularity fades as often as the wind changes its course, and the innovators in the business began to know their audience and what they wanted. And now they are coming to you with my best wishes along with Captain Henry and the rest of his gang. Music was an important part of my childhood and I remember my mother playing an old black upright piano with yellow keys in our living room as my daddy and I sang while my grandmother was the audience. 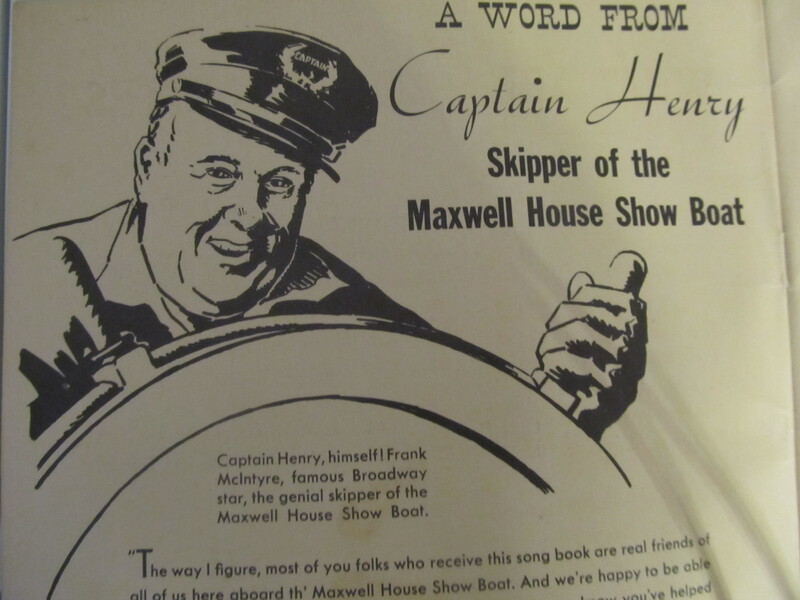 I never heard Captain Henry or the radio variety show he made famous, but I do know these songs Daddy and I sang with gusto while Mama played as only she could. My mom was an extraordinary piano player who could make those old yellow keys sparkle. 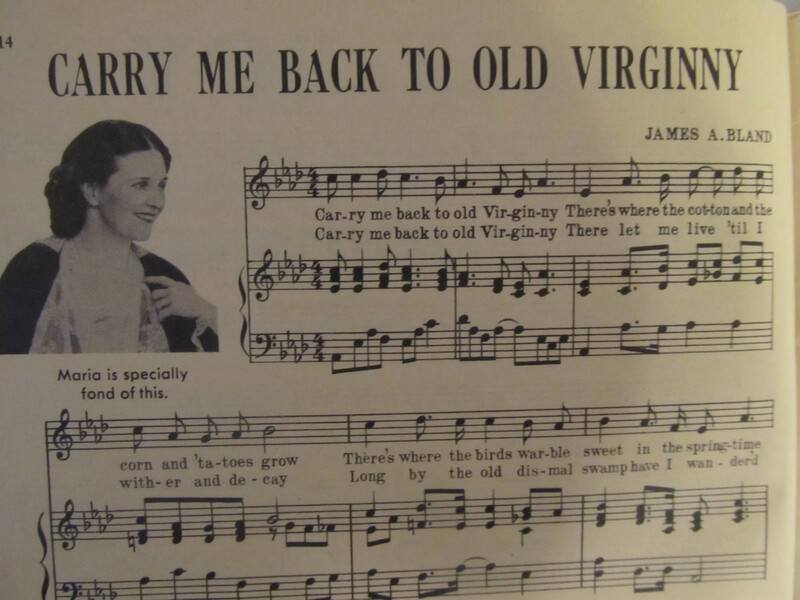 Maybe she did hear Captain Henry on the radio when she was a little girl because she taught me most of these songs which I can still sing – but with much less gusto. 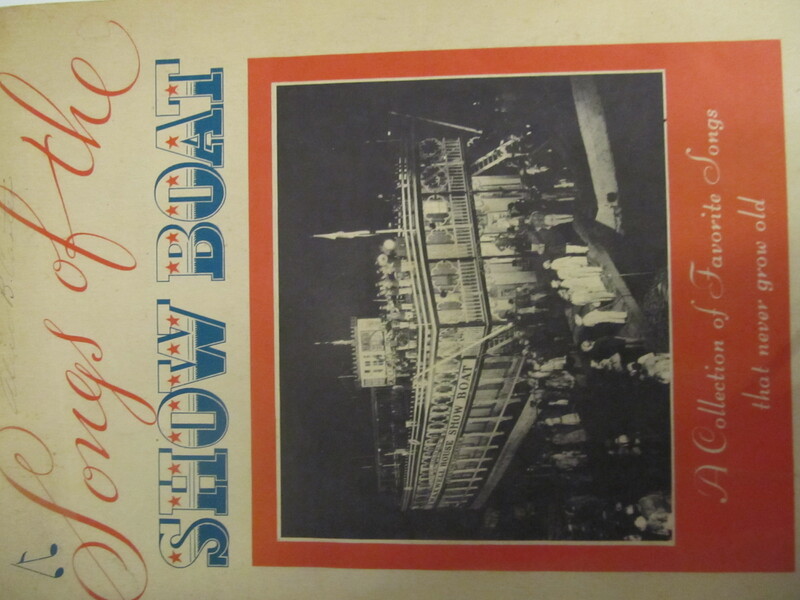 This entry was posted in Humor, Life, Personal, Random, Reflections, Slice of Life, The Way Life Is and tagged captain henry, early years of radio, Elizabeth McLeod, Great Depression Era, maxwell house show boat radio show, radio's forgotten years. Bookmark the permalink. Do you think if we could go back, we’d keep it simple like that? Simpler, more creative, more imaginative. Time travel with you is fun! I do. Different times require a different set of skills to accommodate life, and I guess it depends on which set you prefer. I thought it was fun to be an only child creating my own plays outdoors behind our house. Key word there maybe is child…thanks for traveling with me, buddy.